Did you know that hydraulic fluid can wear out? It doesn’t wear out in the same sense that a seal or a bearing wears out, but it does age and eventually lose its ability to perform the tasks we listed earlier. 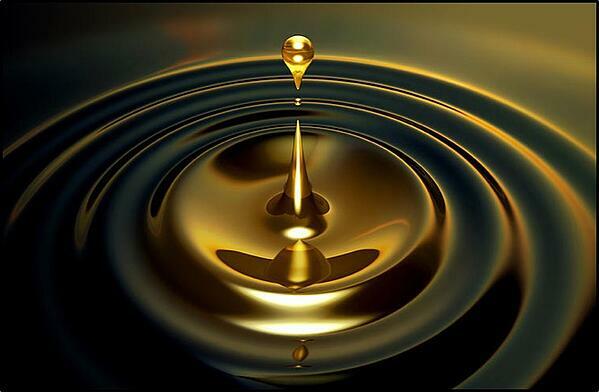 Hydraulic fluids have special chemical additives in them that improve their natural properties. These additives eventually lose their effectiveness, which reduces the effectiveness of the hydraulic fluid. This will eventually affect the performance of your machine. Hydraulic fluid may not expire like milk, but it will degrade over time even when your machine's not running. That’s why some experts recommend you only buy as much hydraulic fluid as you need rather than stockpiling it. Another way that hydraulic fluid can “wear out” involves it becoming dirty or contaminated over time. No matter how clean you run your system, you are still going to have issues with hydraulic contamination. If your hydraulic components stick when you are operating them or if cycle times on your machine are getting longer, that’s usually a sign that you need to change out your hydraulic fluid. Keep in mind that dirty hydraulic fluid can damage your final drive, too. Your machine’s manual will provide guidelines on when to change out your hydraulic fluid and when to flush the system. Fortunately there are steps you can take if your hydraulic fluid has become contaminated with water. Hydraulic fluid looks foamy when it has been contaminated with air. Hydraulic fluid that has air in it is going to be more elastic -- and hydraulics depends on the fact that fluids can’t really be compressed. 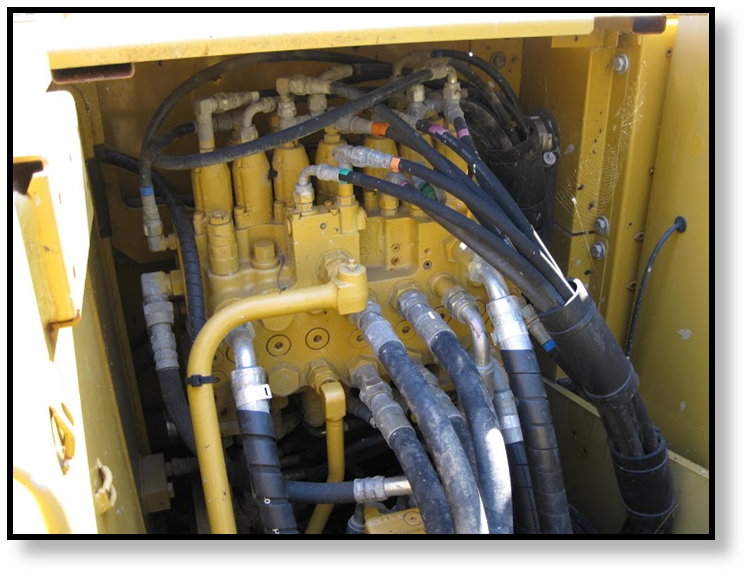 If your hydraulic fluid has air in it, then your machine won’t perform as well. This can also lead to cavitation. As with water contamination, there are things you can do if your hydraulic fluid has become contaminated with air. We’ve mentioned cavitation as one of the side effects of both air and water contamination. Cavitation happens when there is a rapid change in fluid pressure and cavities (think bubbles) form in the fluid. As these bubbles collapse, the result is a tiny shock wave. Enough of these tiny shock waves over time will cause the nearby metal parts to suffer damage. On top of that, cavitation can cause your equipment to run more noisily, usually with a loud knocking sound. Hydraulic fluid is the the lifeblood of your hydraulic equipment -- including your final drive motors and pumps. Make sure you take good care of your hydraulic fluid by protecting it from air and water contamination and changing it when it gets degraded or dirty.